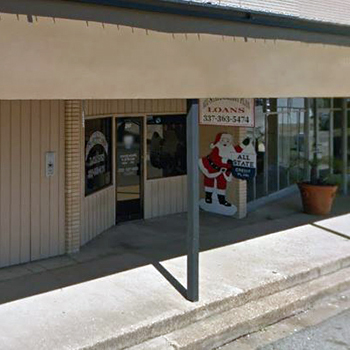 At All-State Credit Plan, LLC — Ville Platte, Louisiana, we believe the success of our company is attributable to the quality of our employees and their commitment to each and every customer’s Loan Application — We value each customer, and make a commitment to understand that each one of them wants to do business with people who pay attention to their Credit & Loan needs. And, that’s just one of many ways we differ from our competitors. We are proud of our Professional Financial team at each branch office, and what they have accomplished. We will always strive and seek out opportunities for improvement, our motto has been the same since day one; that “Most Loans Are Approved Within 1 Hour”. Although we cannot guarantee each & every Loan will get approved in one hour; each of our Finance Officers will strive to get your Loan Application approved in one hour or less! 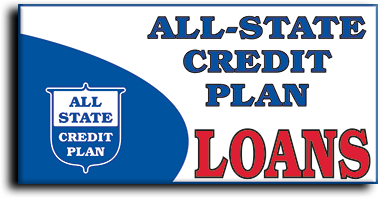 Since 1981, All-State Credit Plan has been helping individuals with financial assistance when they need it by providing consumer loans. One of our goals is to get you the money you need when you need it. Disclaimer: In order to qualify for the $25.00 Refer-a-Friend cash reward, your referral must be approved for a loan and take out a loan at one of our Louisiana All-State Credit Plan branches.